We know how much time and effort goes into planning a wedding, including all the reception details such as decorations on the tables and chairs, and don’t forget the wedding cake! A professional photographer will be able to capture all of this and these added photos will make great additions to your wedding book/album. 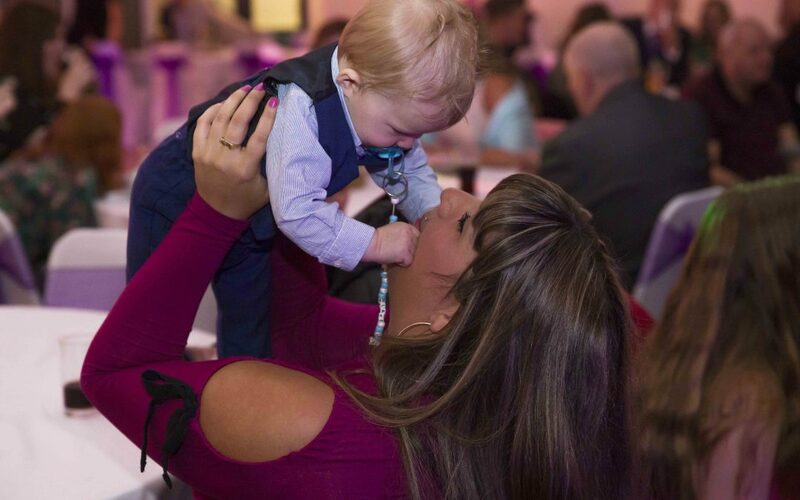 This is also a great opportunity to get photos of all the small children in your life along with their elder siblings and cousins and these images will be loved by all the family. Life goes by so quickly and therefore its important to capture life’s memories and have precious photography that you will keep forever. Capturing photos of grand parents with grandchildren will also be something you won’t want to miss. 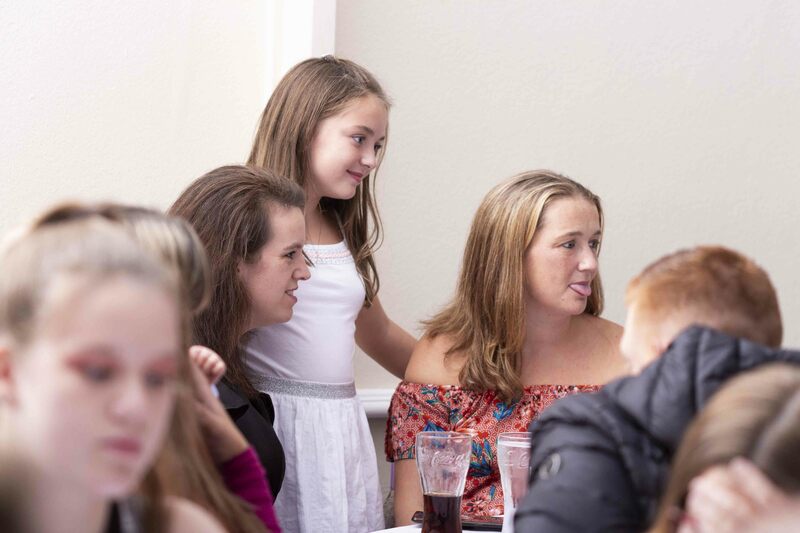 It’s not often that you have a professional photographer around with all your family and friends so make the most of this time while all your loved ones are together. Finally, it is worth keeping your photographer around as you may have the opportunity to make a quick getaway for some photos during the golden hour or sunset. These kinds of photos often turn out to be the favorite pics of the bride and groom. If you’ve spent the money on a beautiful venue then its worth getting stunning sunset photographs that exhibit the location and evening mood of the day. You don’t get married every day and so its worth the little bit of extra effort to get more out of the best day of your life. Check out our prices page to get more details on what is included in our wedding photography packages. There are number of good reasons why you should have your photographer at your reception as well as your ceremony. Firstly, the wedding doesn’t end once the ceremony is over and neither should your photography. With a good zoom lens, you’ll be surprised with all the extra photos your photographers can capture. Your reception photos can be captured without many of your guests even knowing. 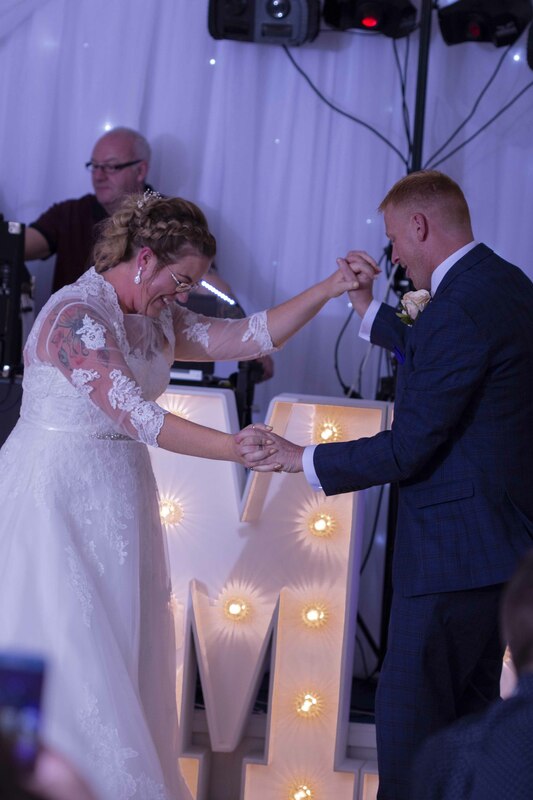 It’s a great time to snap those pics of the happy couple embracing their guests, making a toast, dancing, laughing, making speeches and even shedding a tear or two! Happiness from pure joy and happiness through tears can all be captured at your reception. Wedding photography is about capturing all these precious moments. Having your photographer stay for the reception isn’t a whole lot more expensive as they are already committed to your wedding day. 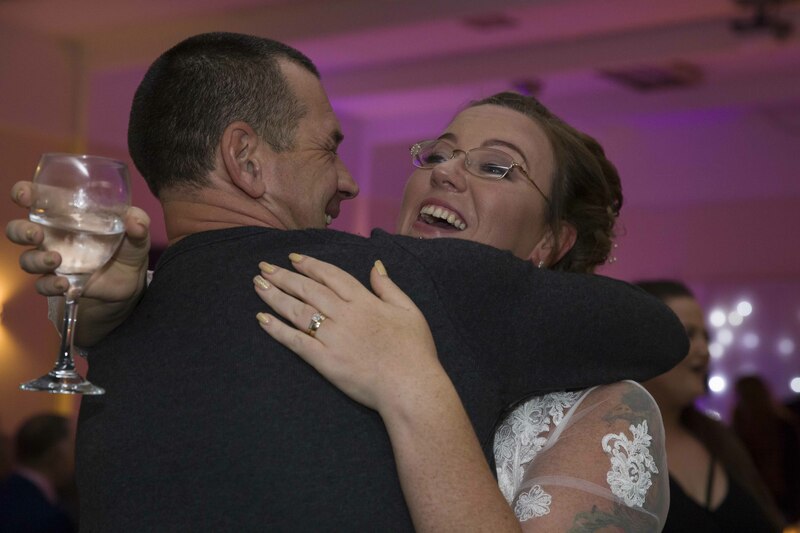 Whilst your actual day (ceremony) can seem to pass you by in a flash (ha, no pun intended), your reception is a chance where people loosen up, let their hair down and make a move on that dance floor. It’s the perfect time to capture all the action shots and something for you to treasure or even have a good laugh at, when you reminisce this day through the years to come. Are you worried about dim or poor lighting at your reception? As photographers, we can assure you that with good use of flash, we can make your reception photos look fantastic. Since we always provide two photographers you will get reception photographs from two different perspectives as we try to blend in and take as many photographic memories as we can.